2008: By December, the Facebook for iPhone app had been downloaded nearly 5 million times. 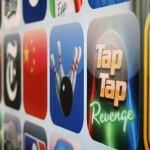 2009: In April, the App Store celebrated its 1 billionth download. 2010: On April 3, the first iPad is released. 2011: The HBO Go app arrives. 2012: On March 29, Paper by Fifty-Three launches. A few months later it becomes the iPad App of the Year. 2013 (so far): On June 10, Apple CEO Tim Cook announces that developers have made a combined $10 billion in the App Store. 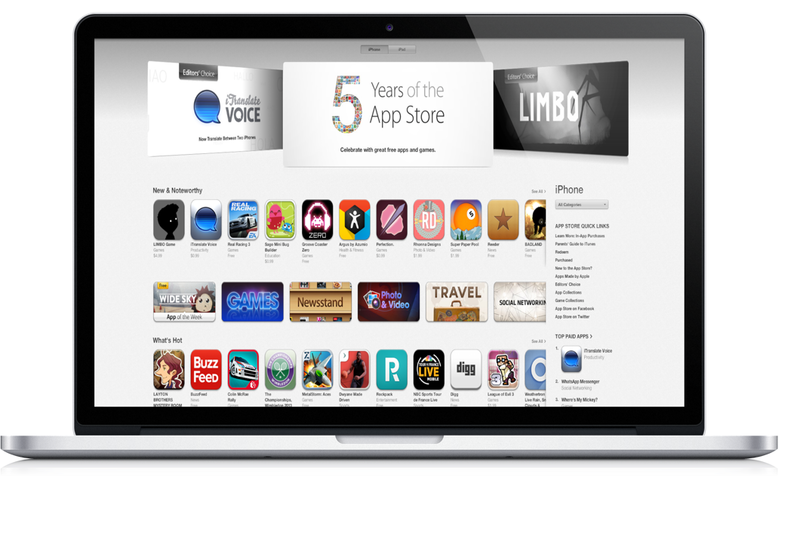 Happy anniversary, App Store. What a great ride it has been! 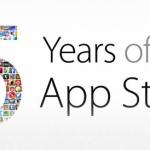 See also: Infinity Blade II And More Go Free In Celebration Of App Store's 5th Anniversary.